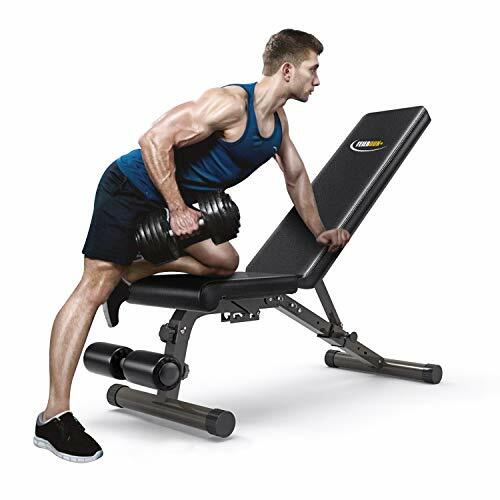 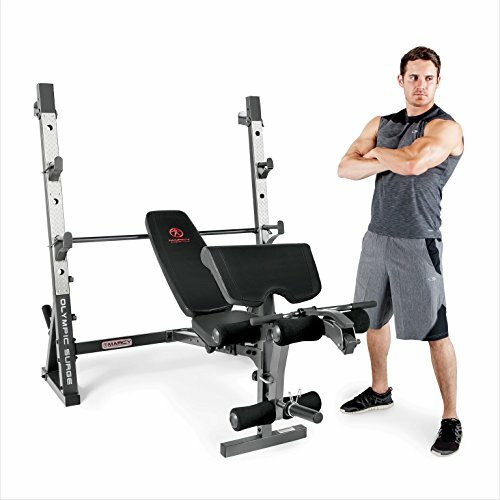 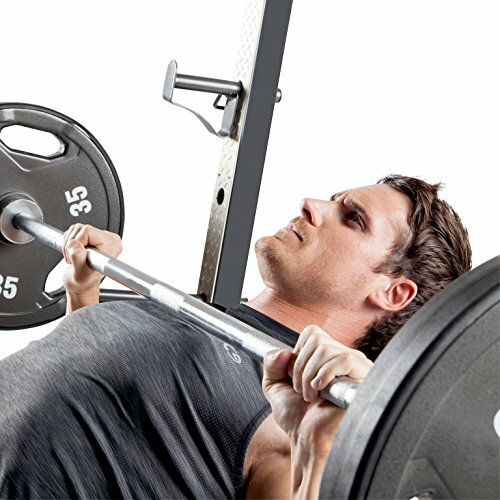 PREMIUM STEEL CONSTRUCTION - Constructed from rugged, foam, and vinyl to provide sturdy exercise gear for long usage, the surge bench is safe and comfortable. 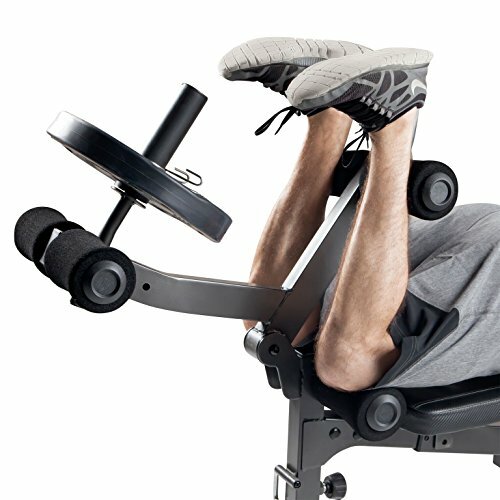 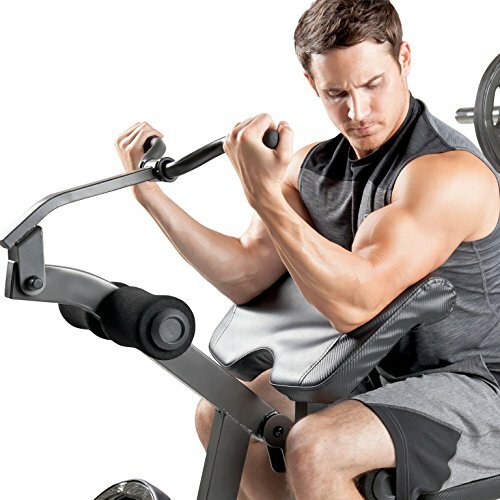 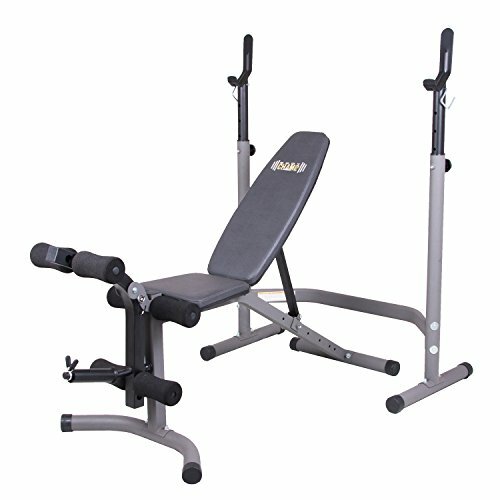 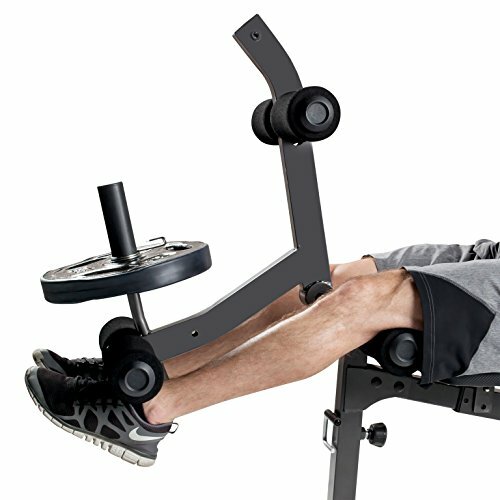 The construction is compact and stabilized to provide optimal support for daily workouts!,DUAL-FUNCTION LEG DEVELOPER - Dual-features include a pivot point that aligns with the knee joints and a locking mechanism for abdominal exercise, this unit facilitates proper body posture and allows for maximum effect on the targeted muscle groups.,SEAT SLIDING TRACK - This exercise equipment boasts an adjustable seat and back pad with a slide track to conform to proper lifting positions. 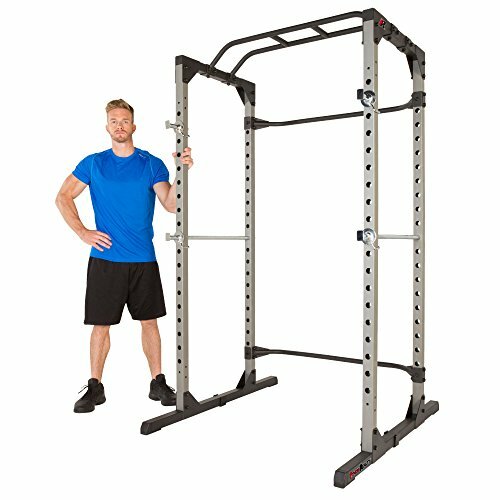 It allows you to achieve the enhanced benefits of an intense workout performed with precise body alignment.,WEIGHT PLATE STORAGE POSTS - This complete system features an innovative structure that combines weight plate storage posts and Olympic sleeves. 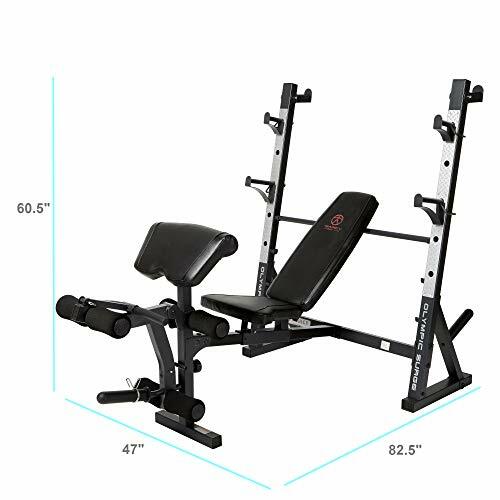 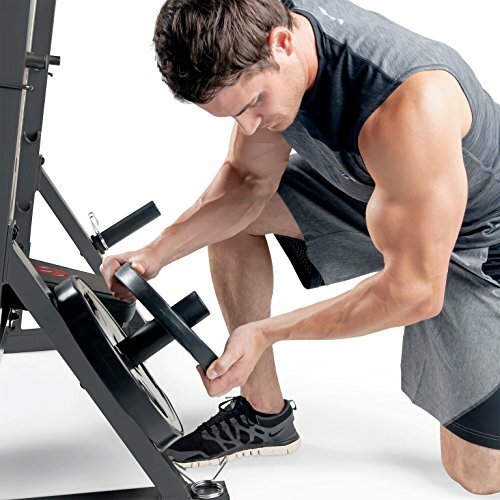 This multifunctional training gear allows you to easily store your two weight plates.,VERSATILE FITNESS EQUIPMENT - Designed for full-body training at home, this surge bench can be utilized to target multiple muscle groups. 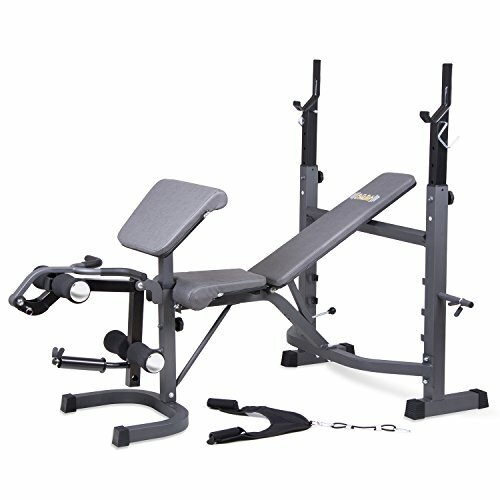 It allows you to perform a wide array of strength-training exercises that focus on the arms, legs, chest, and core.